One of the most important aspects of any flooring job is to get it level, and that means creating a totally flat and smooth subfloor. As any good tradesman will tell you, it’s the time put into preparation that really pays off. Laying tiles or flooring over an uneven base will result in lifting, cracks and long-term damage – both to the floor and your reputation. 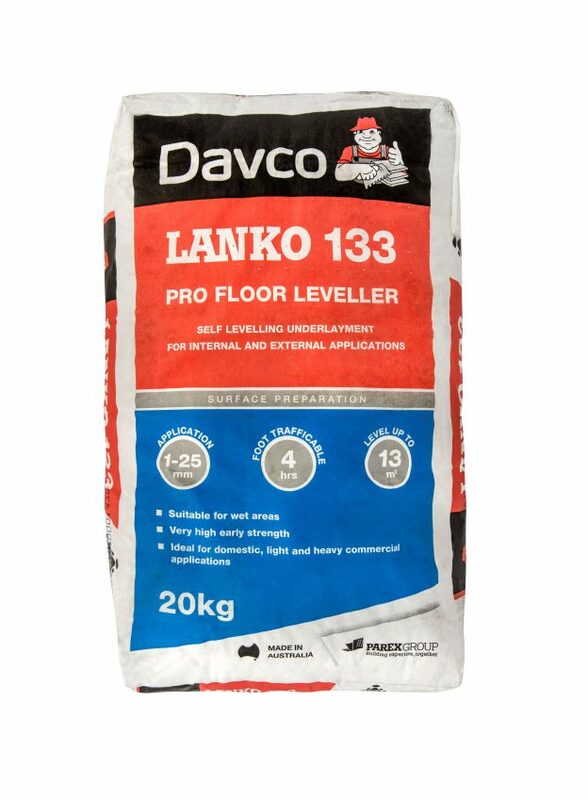 LANKO 133 Pro Level is a cement based, internal/external, self-levelling, high strength underlayment designed for levelling floors. Lanko 133 Pro Level can be feather-edged and has properties similar to that of concrete and depending on the application eliminates or minimises trowelling. It requires the addition of only potable water to achieve a highly fluid consistency producing a smooth, level, and hard surface. 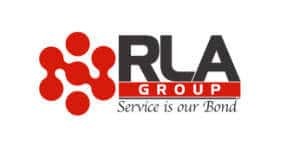 Lanko 133 Pro Level can be applied in multiple layers with each layer being no more than 25mm thick or can be economically extended with a graded aggregate to fill greater depths. 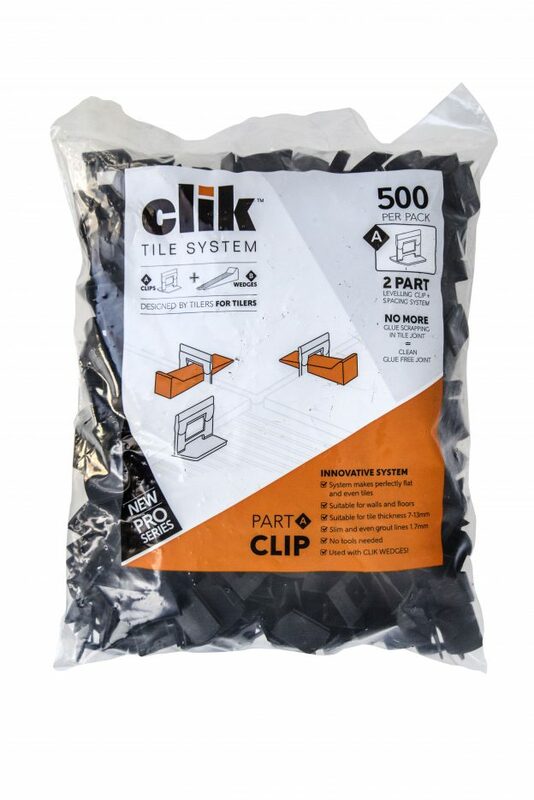 Clik Tile System is the most superior tile levelling and spacing system on the market. 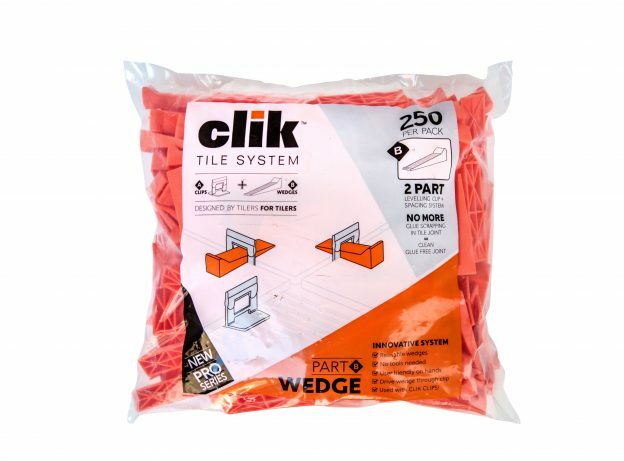 This innovative Australian made product will ensure that your tiles are perfectly flat with even grout lines, every time. There are no tools needed and it’s user friendly on the hands.